It always surprised me how many chess players are unfamiliar with chess terminology. I was recently talking with a player whose rating will hit the master’s level very shortly. We went over the game which was just played between two of us and I mentioned the word “Skewer” while analyzing. He obviously did not know the term and looked puzzled; I gladly explained that a Skewer is just a reversed pin, with a more valuable piece up front. We laughed. I’ve decided to compose these commonly used chess terms and phrases and to form into a single writing in order to let chess players all around speak the same “chess language”. Zugzwang (from German “compulsion to move) – a situation where one player is put at a disadvantage because he has to make a move – the player would prefer to pass and make no move. Fianchetto (from Italian “little flank”) – a pattern of development where a bishop is developed to the second rank of the adjacent knight file, the knight pawn having been moved one or two squares forward. En Passant (from French “in passing ”) – a special capture made immediately after a player moves a pawn two squares forward from its starting position, and an opposing pawn could have captured it as if it had moved only one square forward. Pin – position at which a defending piece cannot move without exposing a more valuable piece on its other side to capture by the attacking piece. Skewer (a.k.a. thrust) – similar setup to a pin, but in this case the more valuable piece is in front of the piece of lesser or equal value. Stalemate is a position in chess where the player whose turn it is to move is not in check but has no legal moves. Stalemate is a Draw; check out the official chess rules if in doubt. Checkmate (a.k.a. mate) – situation in chess in which one player’s King is threatened with capture (given a check) and there is no way to meet that threat. Fifty-move rule – states that a player can claim a draw if no capture has been made and no pawn has been moved in the last fifty consecutive moves (fifty moves by each side). Draw is one of the possible outcomes of a game when each side gets a half of point. 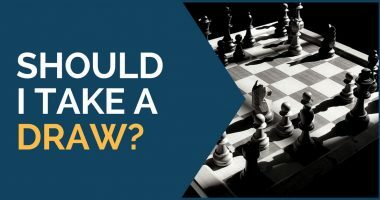 Draw means that the position is equal and there is no way to make any further progress, a stalemate, an agreement, a perpetual check or 50-move rule. 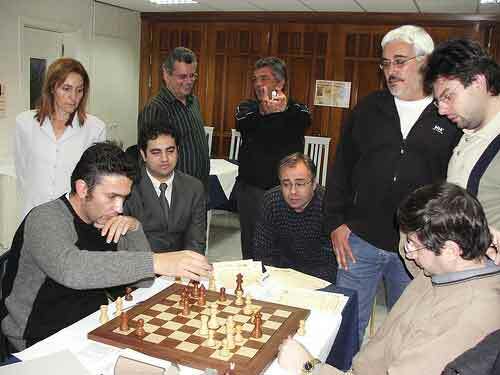 Tactics – a short sequence of moves which limits the opponent’s options and may result in tangible gain. Tactics usually involves precise calculation and sharp game, leading to the gain of material or a checkmate. Strategy is concerned with the evaluation of chess positions and setting up goals and long-term plans for future play. During the evaluation, a player must take into account the value of the pieces on the board, pawn structure, king safety, position of pieces, control of key squares and activity of pieces (relative value).You may want to review the Chess Strategy ideas. Fork – tactical idea that uses one piece to attack two or more of the opponent’s pieces at the same time, hoping to achieve material gain because the opponent can only counter one of the two (or more) threats. Time control – mechanism in the tournament play to limit playing time so that game is finished in reasonable period of time. Zeitnot – situation of having very little time on a player’s clock to complete his remaining moves, a.k.a. Time Trouble. Fischer Random Chess (a.k.a. Chess960 – chess variant invented by former World Champion Bobby Fischer by modifying the rules of Shuffle Chess so that castling possibilities exist for all starting positions. It was originally announced on June 19, 1996, in Buenos Aires, Argentina. The chess variant emphasizes creativity and talent instead of memorization and analysis of opening moves by using a randomized initial chess position. 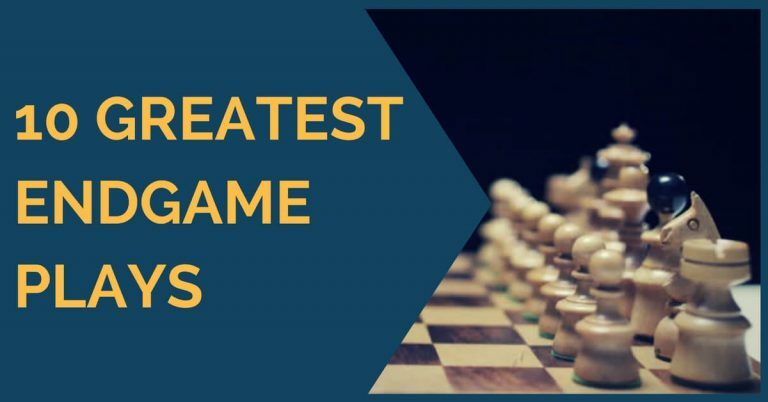 Grandmaster – the highest chess title awarded to very strong chess players by the world chess organization FIDE. 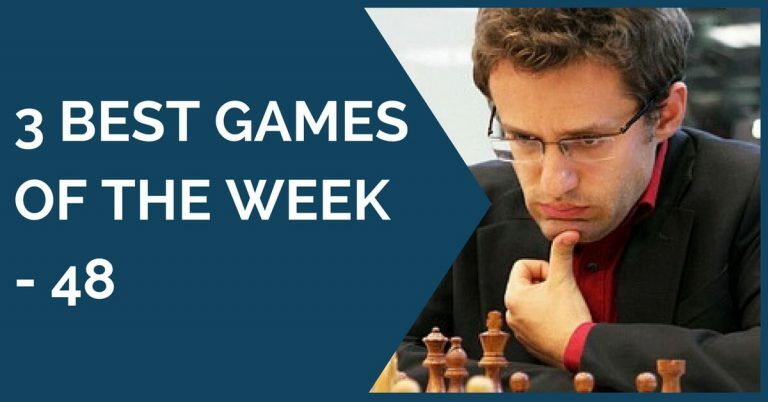 More chess titles with corresponding rating can be viewed here. Credits: the image is used with the permission from the author Andreas Kontokanis. Should I Take a Draw?